Atlanta Real Food: Try These Fall Fermentation Recipes! 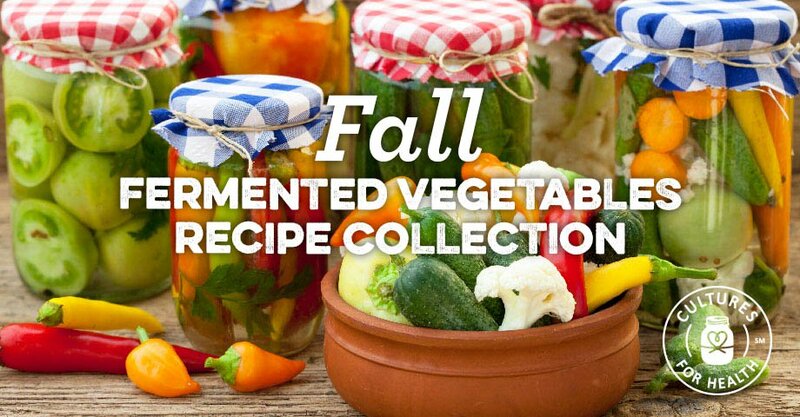 Try These Fall Fermentation Recipes! Butternut Squash, Carrots, and more! Just because the warm summer months have passed doesn't mean you can't get your fix of vegetable fermenting. 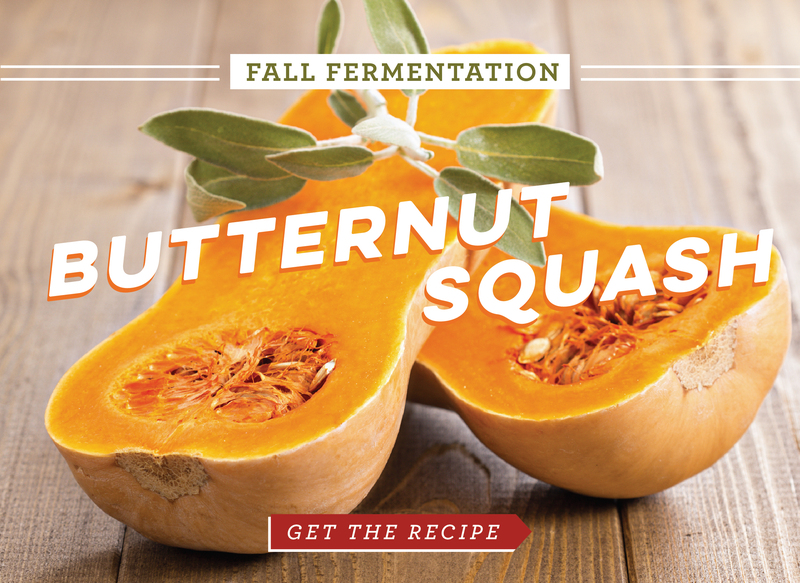 Follow these tips for fermenting a fall favorite: Butternut Squash!